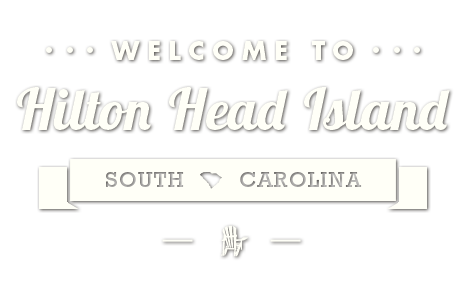 If you’re planning to visit beautiful Hilton Head Island, you’ll need a place to stay, and we have thousands of them. If you’re searching for a family-friendly Hilton Head escape, a vacation rental can be just the solution. Enjoy a range of affordable accommodations, from efficiency studios and condos, to grand luxury villas and homes. Whether you’re looking for a waterfront property or a golf course view, Hilton Head Island has it all! Offering a variety of rental properties to suit your vacation needs. Locations throughout Forest Beach, Sea Pines, and Shipyard offer visitors options galore … ranging from golf and tennis, shopping and dining, or just relaxing on a wide, sandy beach. Named the #1 Family Resort in the United States by Travel + Leisure Family, Palmetto Dunes Oceanfront Resort offers Hilton Head Island’s ultimate vacation experience. Our selection of spacious vacation homes and villas with views of the beach, lagoon or fairway ensure your vacation rental will have everything you need for a fun getaway with all the comforts of home. Renting with Palmetto Dunes also gives you preferred rates and priority access to all resort activities including golf, tennis, bikes, kayaks and other outdoor adventures. Call 888-322-9091 or book online at www.PalmettoDunes.com. 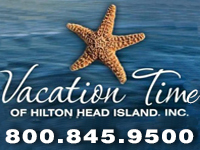 Voted the #1 Hilton Head Island Vacation Rental Company by Island Packet readers. Offering luxury 1 to 7 bedroom vacation rental properties in the resort communities of Sea Pines, Palmetto Dunes, Forest Beach and Sea Crest. View our properties and specials online! 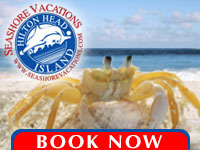 With Vacation Time of Hilton Head, you’ll have a Hilton Head Island vacation experience you’ll savor for years. Our prized beach front location, terrific variety of accommodations, and exceptional service have made us one of the most desirable vacation rental companies in South Carolina. We have all of your vacation rental needs covered – from large homes for the whole family, to seaside villas for couples or small families. Enjoy Hilton Head Island like a local in your home away from home. Call 855-839-1149 now to speak to a local vacation specialist! One and Two-Bedroom Condos. 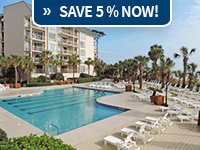 This is the best rental value on Hilton Head Island. Enjoy your vacation in an ocean front resort with full amenities, located mid-island, providing easy access to restaurants, shopping, and golf. 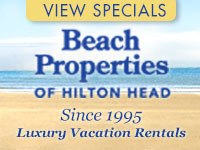 Palmetto Sands offers a wide variety of luxury Hilton Head Island vacation rentals. Our properties are perfectly appointed for a relaxing vacation in the South Carolina Lowcountry. 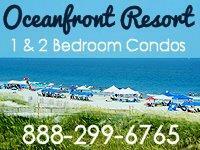 We offer updated beach homes, condos, and villas; many of which are steps away from our island’s pristine beaches. 843-689-5900.